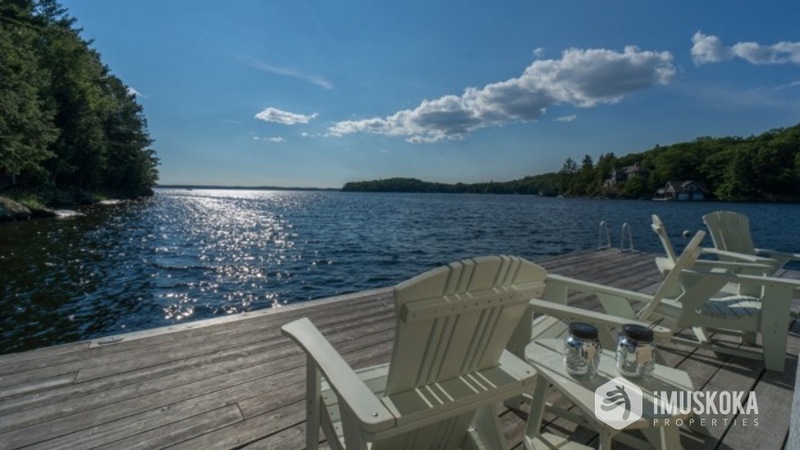 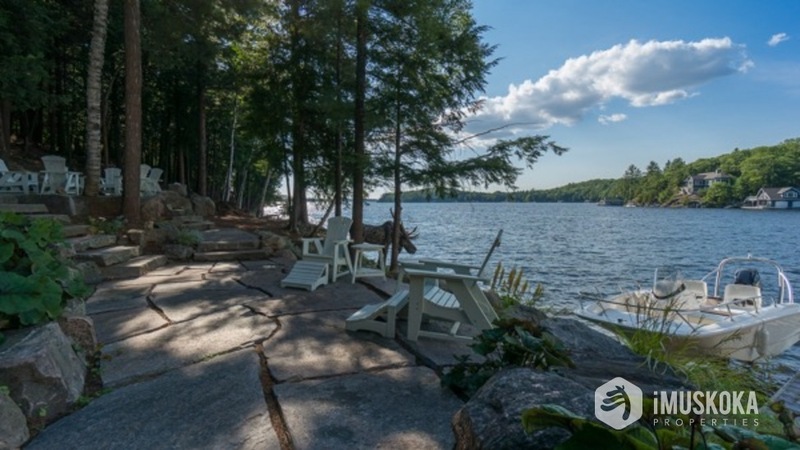 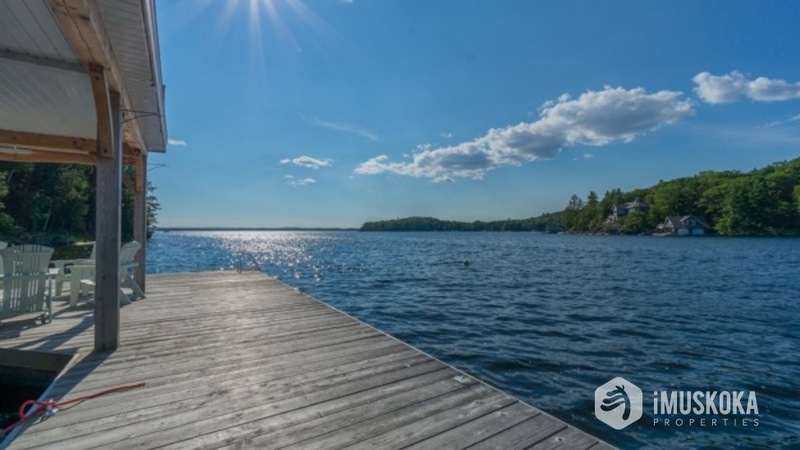 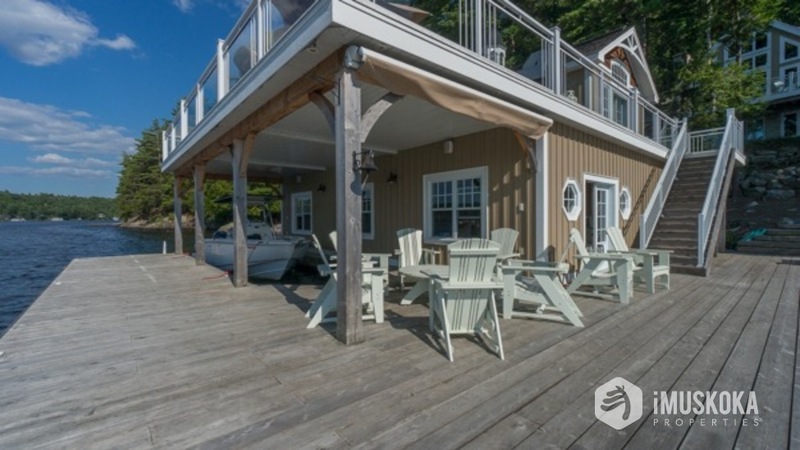 Beautifully upgraded 4 bedroom cottage sitting on over 600 feet of waterfront on 2 separately deeded lots. 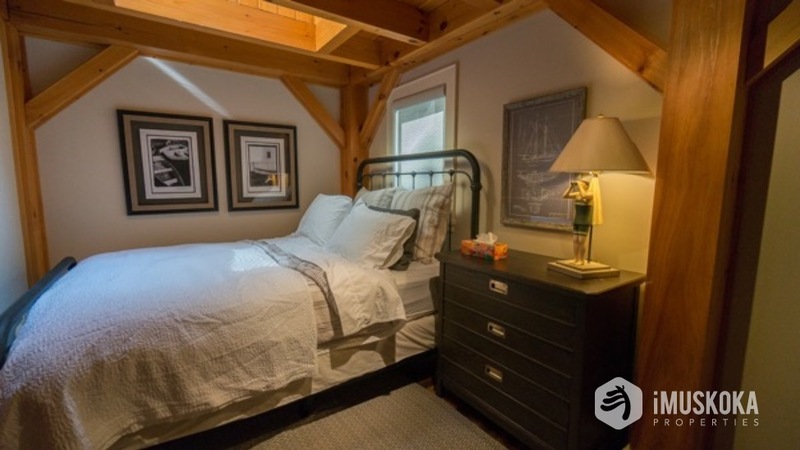 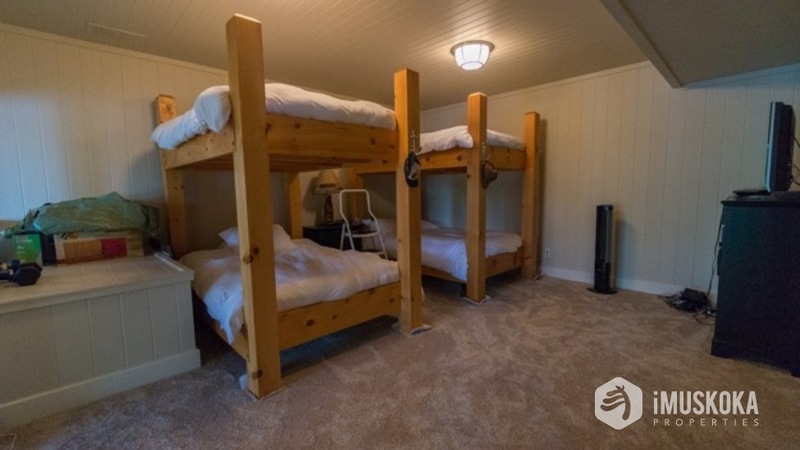 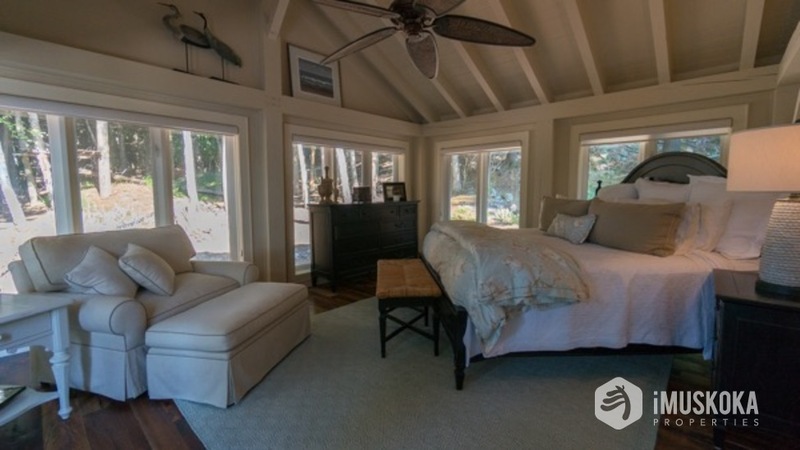 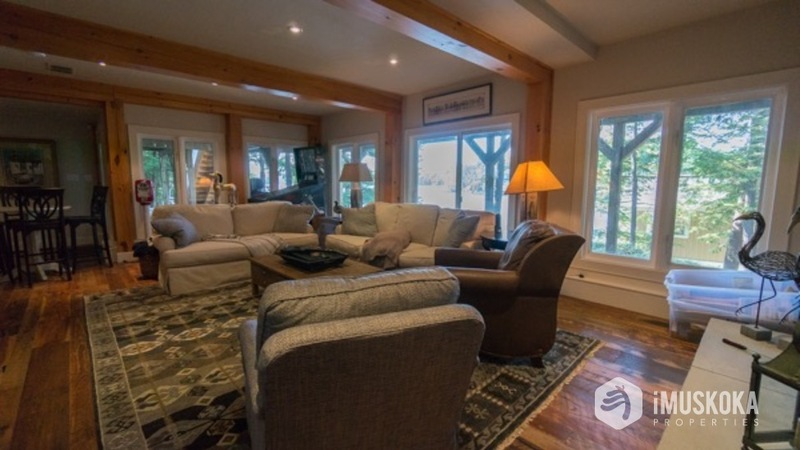 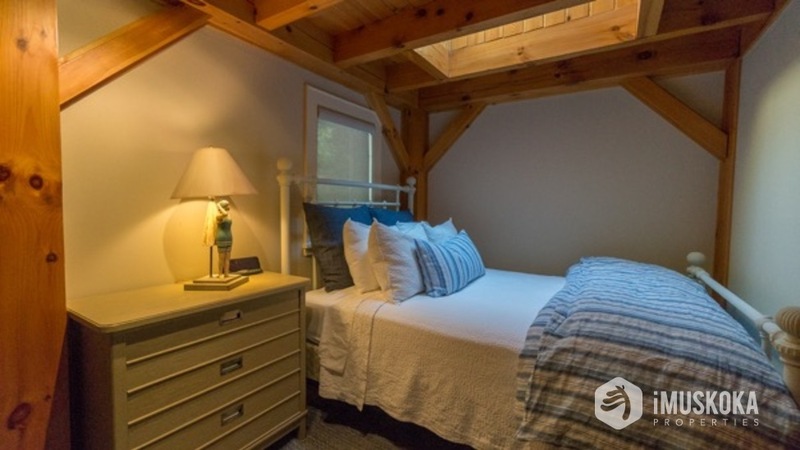 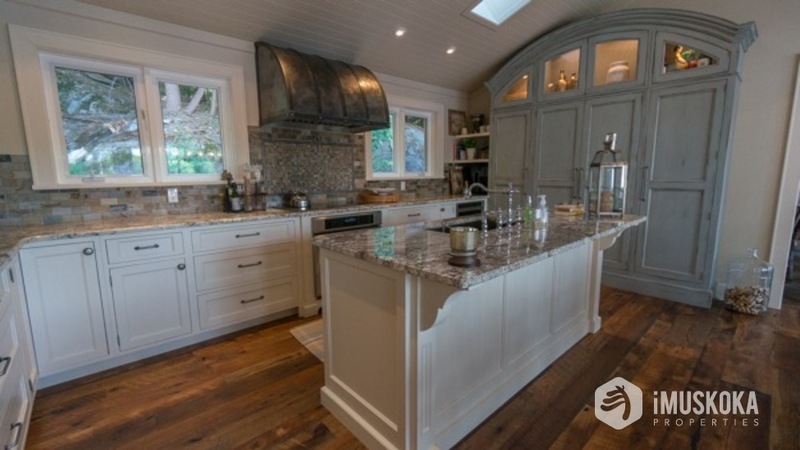 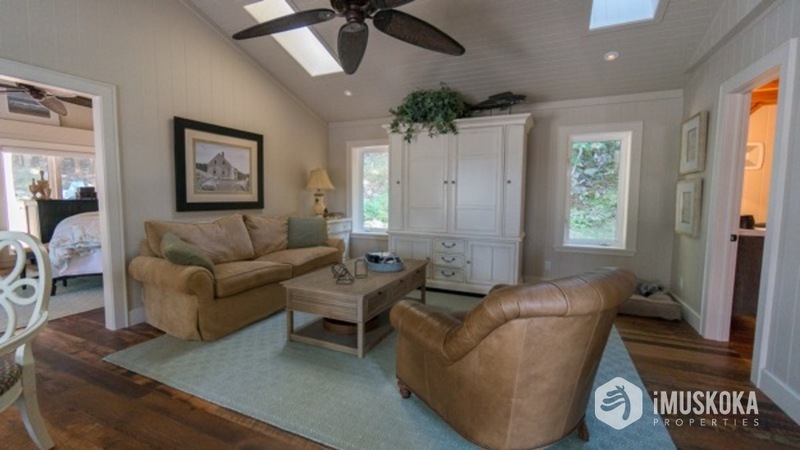 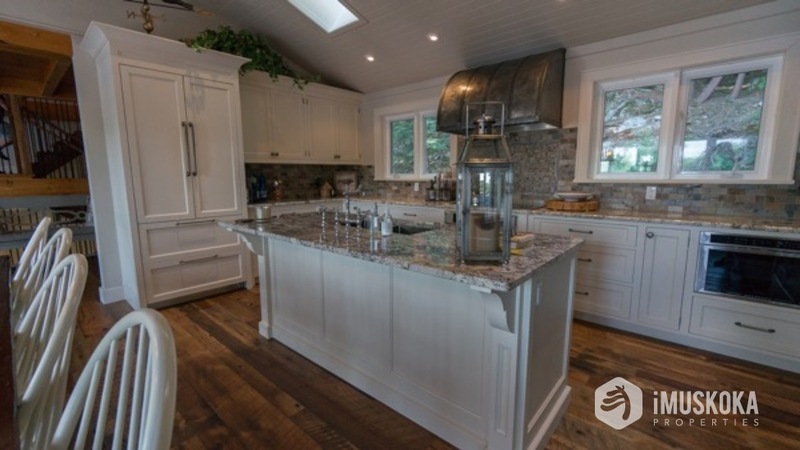 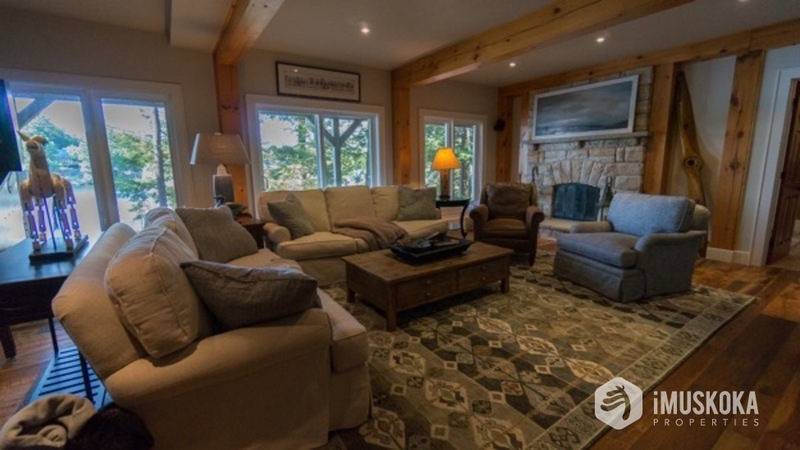 The cottage features a custom gourmet kitchen, beautiful remodelled bathrooms, reclaimed hemlock flooring, gorgeous lighting throughout and so much more. 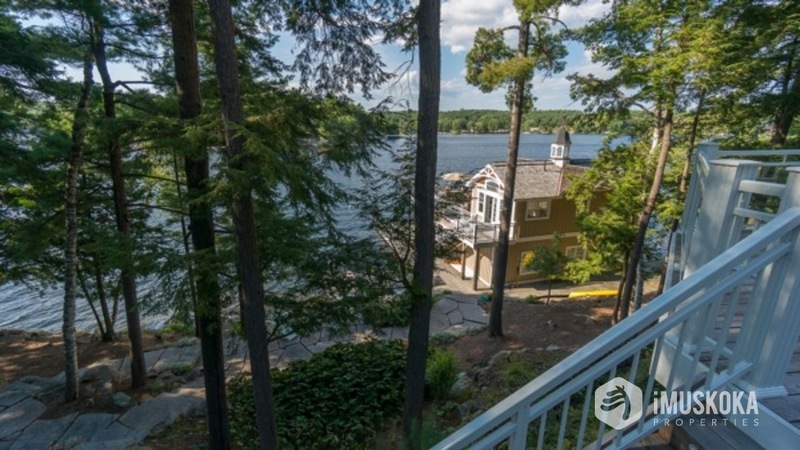 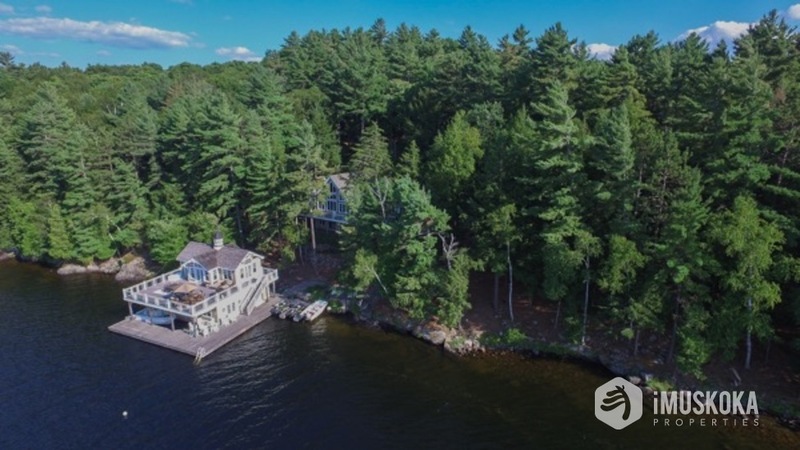 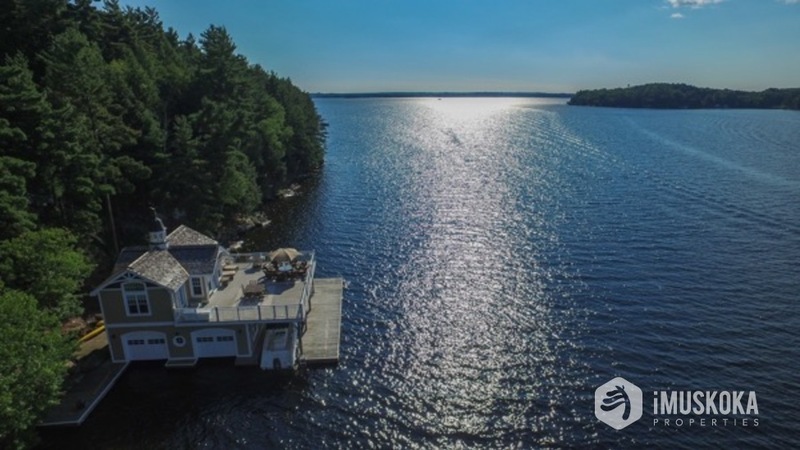 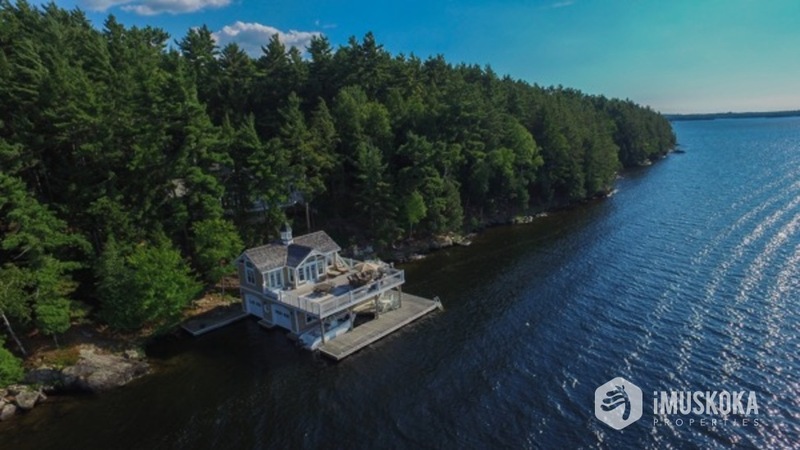 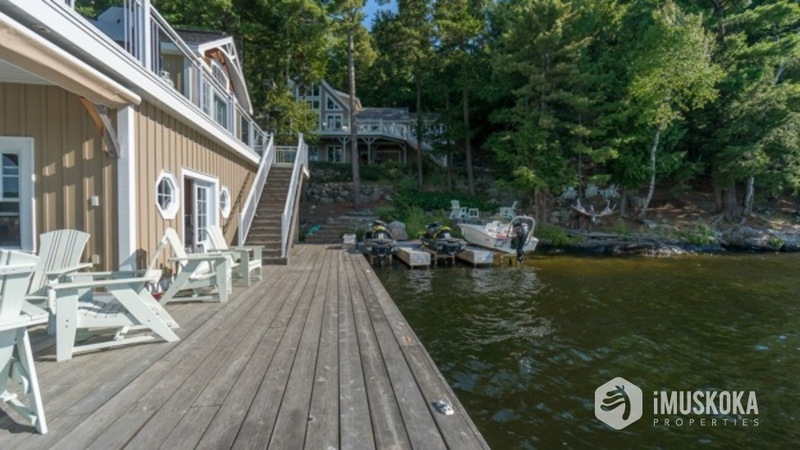 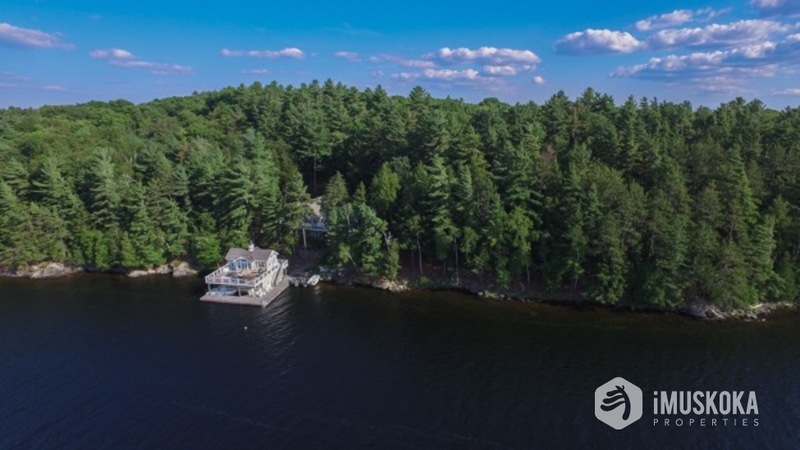 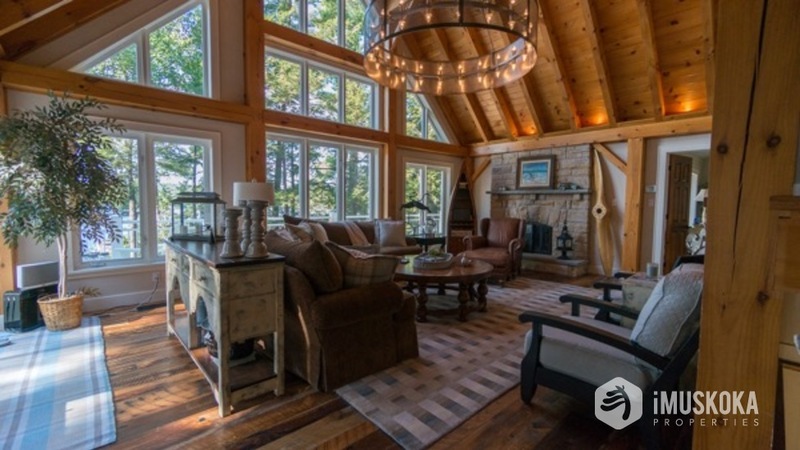 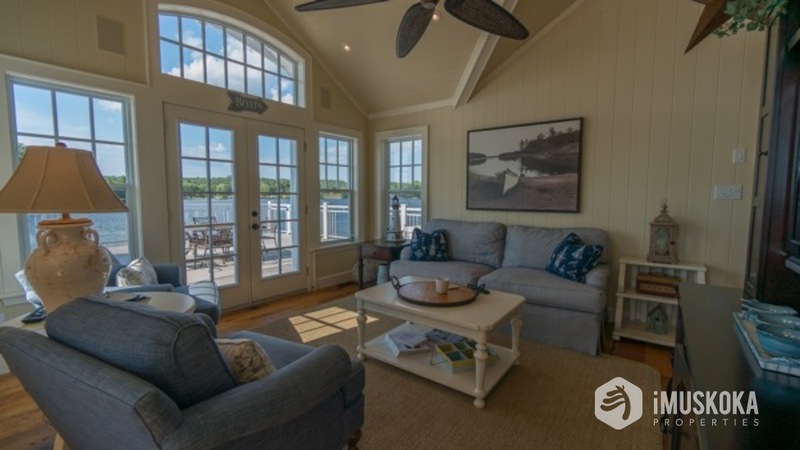 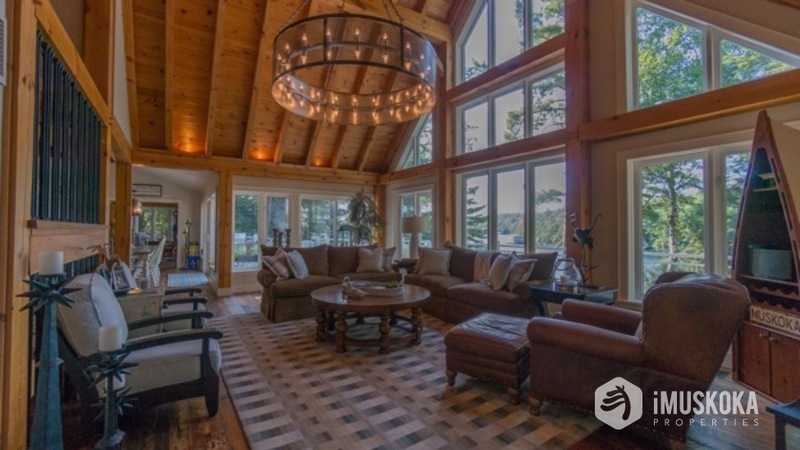 The boathouse was recently built and the lower level is finished in cedar while the upper level has large decking and a beautifully finished living area featuring 1 bedroom, custom tile bathroom, high end kitchen and a breakfast espresso bar. 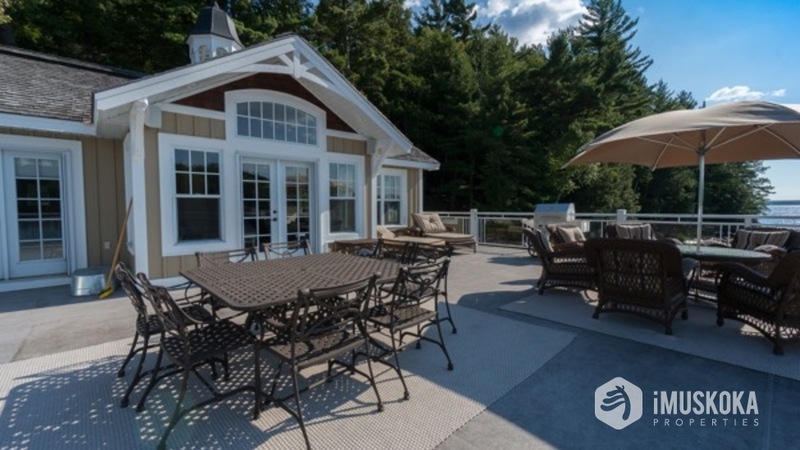 High end landscaping compliments the great sunsets throughout the summer! 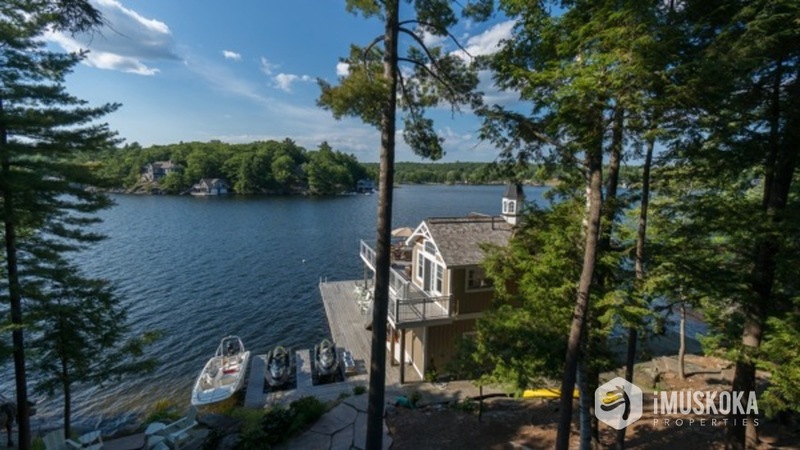 Come check this spectacular offering.